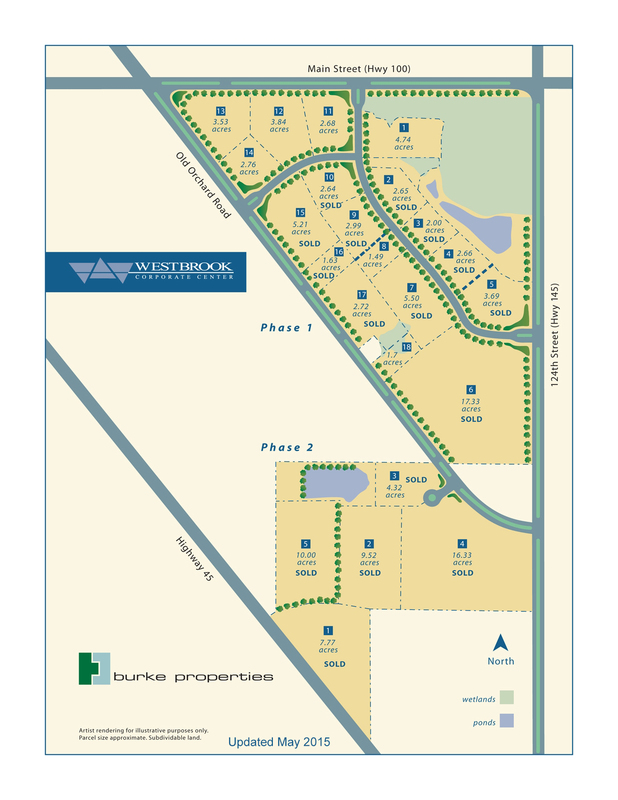 Westbrook Corporate Center is a 125-acre master planned business park located in Menomonee Falls, Wisconsin. Phase One (the North Phase) consists of 71 buildable acres. Phase Two (the South Phase) consists of approximately 54 buildable acres. 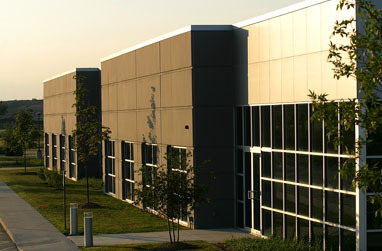 Westbrook Corporate Center is ideal for corporate offices, manufacturing and distribution facilities, research and development centers, and other light industrial uses. 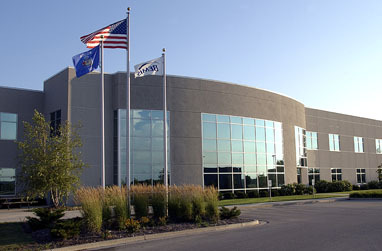 Westbrook Corporate Center has been made possible through a cooperative agreement with the Village of Menomonee Falls. The Village is widely recognized as one of the best-managed communities in the Midwest. Low taxes, excellent municipal services, balanced growth policies, and a pro-business environment make Menomonee Falls the location of choice in Southeastern Wisconsin. To find out more about Westbrook Corporate Center, contact Paul McBride.